Some Provincial Nominee Programs (PNP) offer Family Sponsorship with less stringent requirements than the Federal Family Class category of immigration. 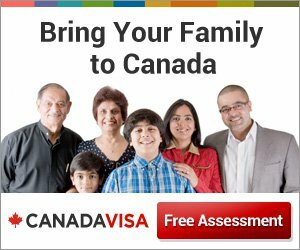 Certain provinces reunite families through their Provincial Nominee Programs, offering fast-track processing of Canadian immigration applications for people with family members who are residents of that province or territory. Some Provincial Nominee Programs allow Canadian citizens or permanent residents to sponsor the same qualifying family members as the Federal Family Class, but other programs are open for more distant relations, such as cousins. Read more about each of these Provincial Nominee Programs to learn which is best suited to your circumstances, or fill out a free assessment to explore your Canadian immigration options.